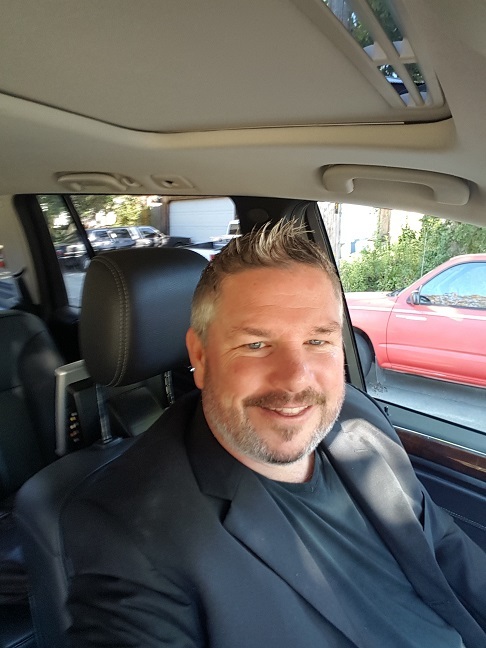 Not many Realtors earn their way into the top 2% of agents in Placer, Sacramento and El Dorado Counties combined, however Myles McMahon has 12 years of experience in the real estate industry to boost him to the top of his field. In addition, Myles' expertise in short sales and contract negotiations are evident in his 91% Short Sale closing rate and 95% overall closing rate. 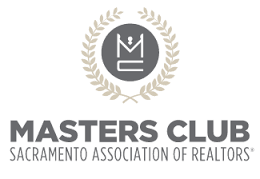 Myles is the proud Broker and Owner of McMahon Phillips Real Estate and has been an outstanding life member of the Sacramento Association of Realtors for years. He graduated with a B.S. in Finance from the well respected private University of Saint Mary's College in Moraga, California he has two young boys, coaches Little League and enjoys a good horse race.